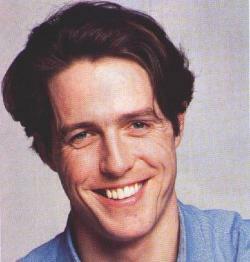 Gosh it’s wonderful that a figure as symbolically and archetypally English as Hugh Grant – Oxford educated, rather diffident, not without faults - should have been one of those who has been instrumental in bringing to light the phone-hacking and it is alleged other unsporting practices of certain rather beastly News of the World journalists. A chance encounter on the road and some hubristic comments by one such set Hugh on the trail, and the buggee then went on to bug the bugger, the biter bit. He has highlighted too the apparently unhealthy relationship between our political class, elements of the Metropolitan Police and the Murdoch empire, that other commentators seem to shy away from. Good chap.